mattress capital of the world? has anyone else noticed recently that columbia seems to be the mattress capital of the world? i hadn’t really noticed this until lately when one mattress store left the columbia crossing shopping center and 2 days later there was another one. maybe the sign just changed and it caught my eye, but after that i started noticing more and more of the these places. there is basically a mattress store in every strip mall if you haven’t noticed. and if there isn’t a mattress store, there is a furniture store that sells mattresses. is there a need for this many mattress stores and how do they stay in business in a down economy? 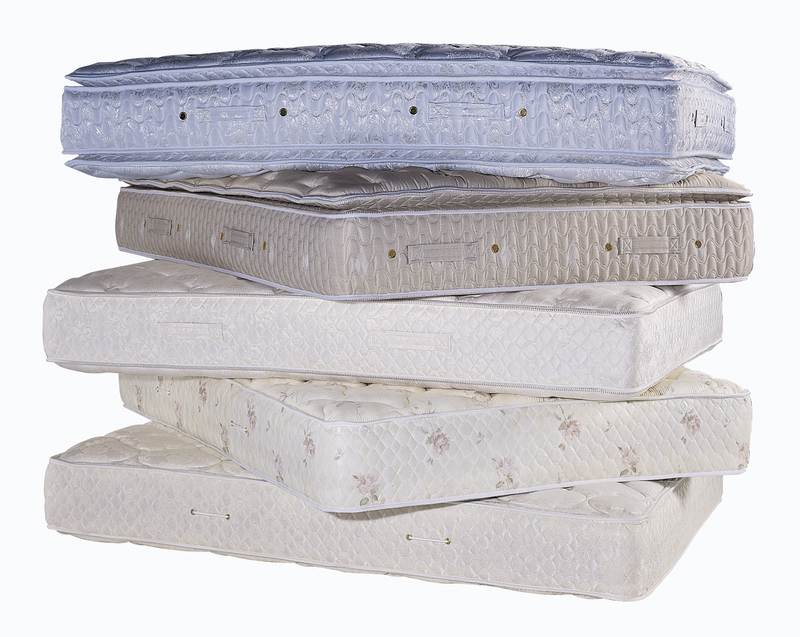 i know i haven’t bought a mattress in several years and with the price tag on these things, people are more likely to continue to stretch their bucks and not replace an older mattress. am i missing something here and should get a new mattress? i count at least 9 on the yellow pages site and several more in laurel and other parts of the county. i know howard county is big, but i’d imagine there isn’t a need for this many mattress stores. what am i missing here and why does it seem columbia is the mattress capital of the world?! I also noticed more and more mattress stores show up. I think the generation has worn out their mattresses and this is the time for them to replace the old mattress.